Neita Fran Ward is an entrepreneur at heart. Having owned several businesses throughout her career, she is at her best promoting art and artists. 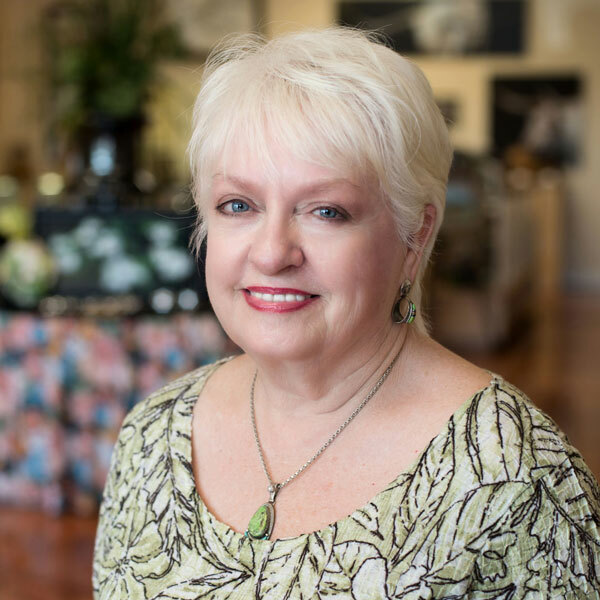 Whether in her art gallery, Valerosa Designs and Gallery, or as the Host of the Art Connection of East Texas, giving the artists a venue and a voice is her mission. One way Neita Fran expresses her artistic bent is by designing jewelry. Listen to the podcast from the December 31, 2016 ACET show to hear Neita tell the story of how she began her journey working with Navajo silversmith Brian Billie. Since then, her jewelry has been purchased by many national and international collectors. Neita Fran is married to Bill Ward, and together they have a blended family of 5 children and 13 grandchildren.